XXXXXXX was officially chartered on [DATE] during the National Conclave in [LOCATION]. 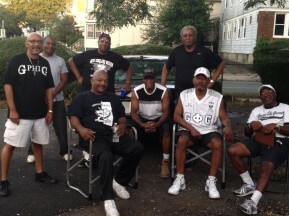 The chapter started as a vision of [NUMBER] brothers, actively involved in community services in [LOCATION]. 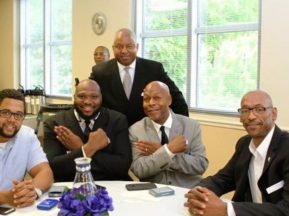 !Their distinct goals are to volunteer, galvanize efforts and promote the mission of Groove Phi Groove, S.F.I in the [REGION NAME] Regional. 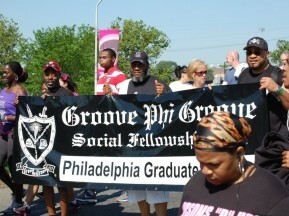 On [DATE} they came together and had their first meeting to become a recognized chapter of Groove Phi Groove S.F.I. 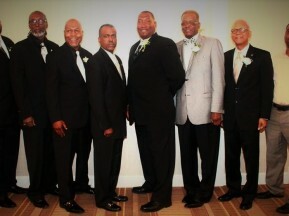 !The Fellowmen have sustained their active chapter process for [NUMBER] years and completed several volunteer projects. They maintain a regular meeting schedule and following all financial, technical and fellowship rules to maintain an active status as recognized by the National Office.